Is the title above a BOLD CLAIM?…Not so. Let’s see why. 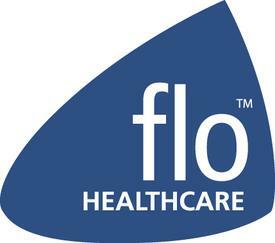 Flo Heathcare is a division of Metro, a subsidiary of Emerson Electric Corporation. Everyone has heard of Emerson as they are a Fortune 100 company. They are very well known within the Information Services field with Data Center Power solutions. Why wouldn’t you trust them with the BEST BATTERY SOLUTION for COWs or WOWs? 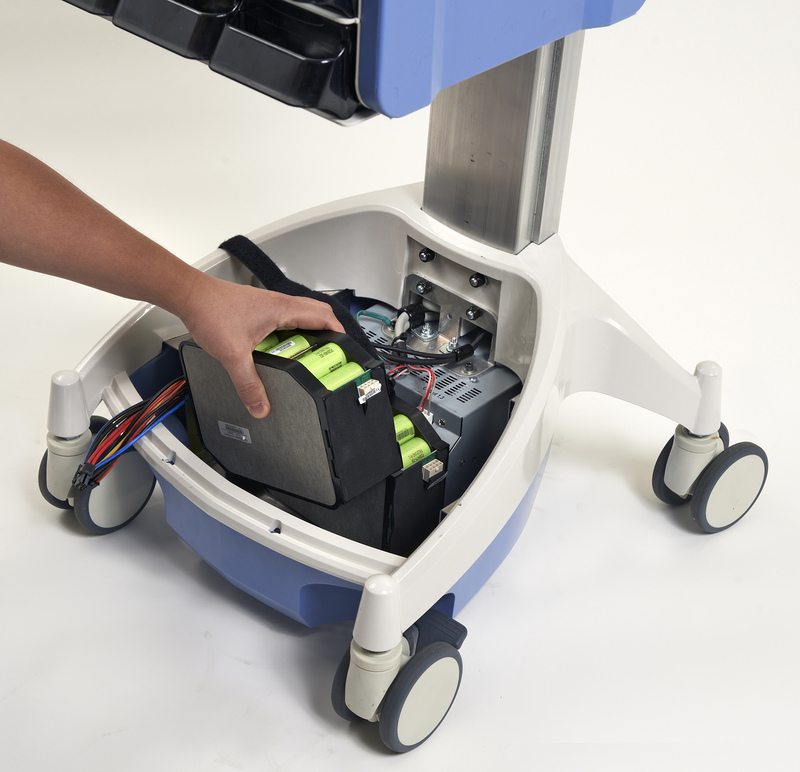 The Flo Healthcare Li-Nano Battery Solution is rated for 5000+ cycles…twice that of Rubbermaid cart Li Batteries! That is a 4 1/2 year life using the cart 365 days a year on all 3 shifts. It comes with a 3 year warranty too. The 5000 cycle is a conservative claim as they have now surpassed 8000 cycles in current testing. 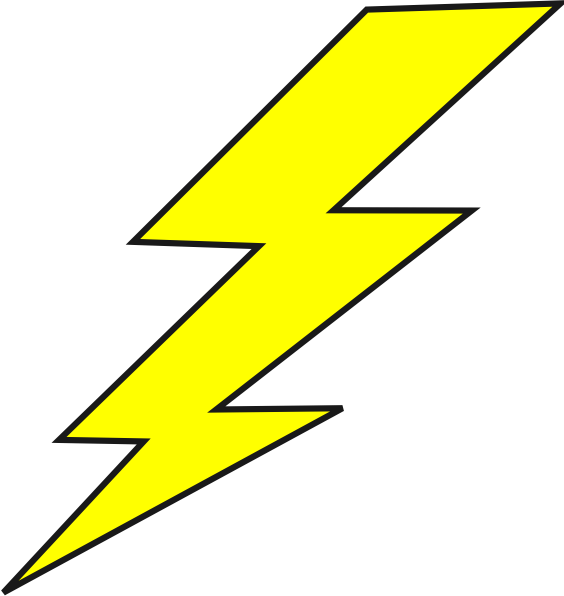 This almost eliminates power related problems and removes them from Information Services Support for 5 years or longer. Other manufacturer’s COWs may be less expensive up front but having to replace batteries twice as often clearly makes Flo Healthcare the clear cut winner in ROI with Point of Care carts! You would be replacing batteries with Rubbermaid COW before the 3 year warranty runs out on the Flo L-Nano! 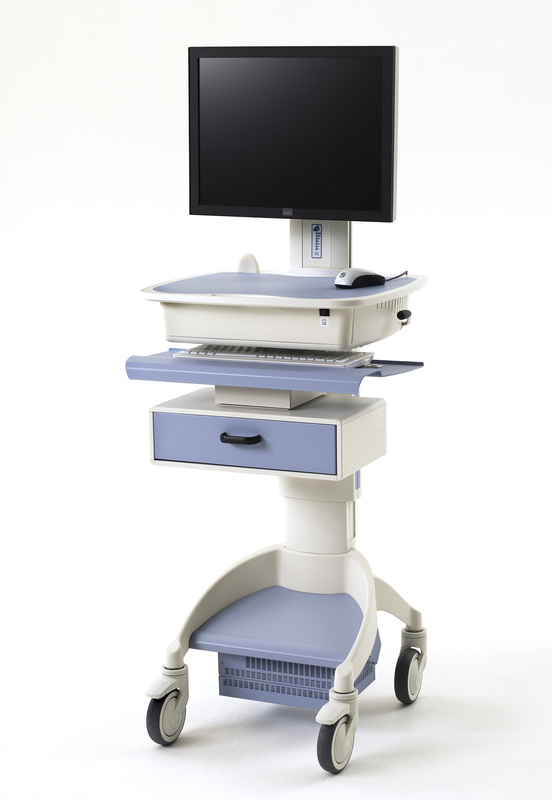 Flo Healthcare Mobile Carts are made to last a long time and why should you waste precious time and resources servicing the batteries? REDUCE YOUR PROBLEM TICKETS BY ELIMINATING BATTERY PROBLEMS.